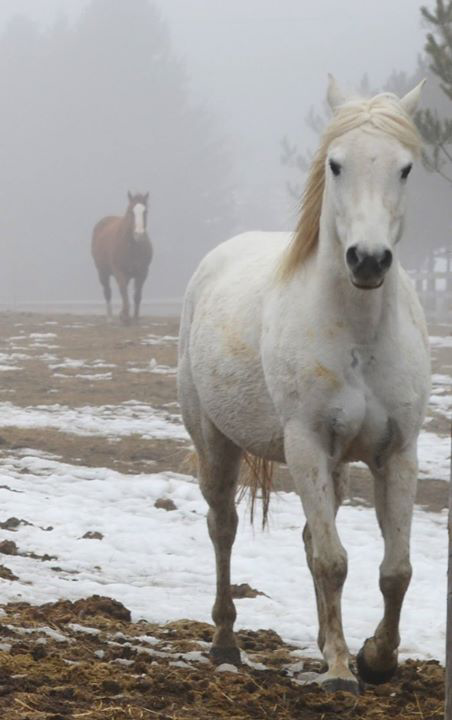 Equi-Heart Pledge: Mares in the Mist: Equine-Inspired Poetry! 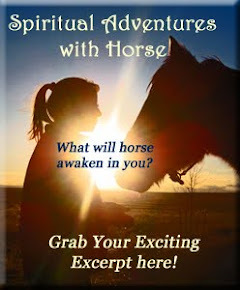 If you love horses & poetry and the feelings of inspiration that both of them can give you, this offering is for you! 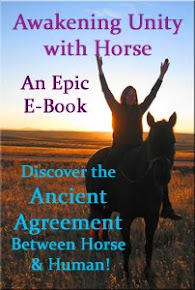 One of our readers, Fotini Walton of the Big Red Barn in Canada, has produced a lovely book of equine-inspired poetry that captures the essence of what horses offer through this work we partner with them to offer the world! A glimpse into the history. If only the could talk. Thus giving us the freedom of choice. The stories they wish to share? As you see into the eyes of the mares. Fotini has been fascinated by horses since she was a little girl. ‎ She has also been a writer since childhood. She combines her two passions of art and horses through her poetry publications: "Words from the Herd" and "Words from the Heart" (available on amazon.com and lulu.com). 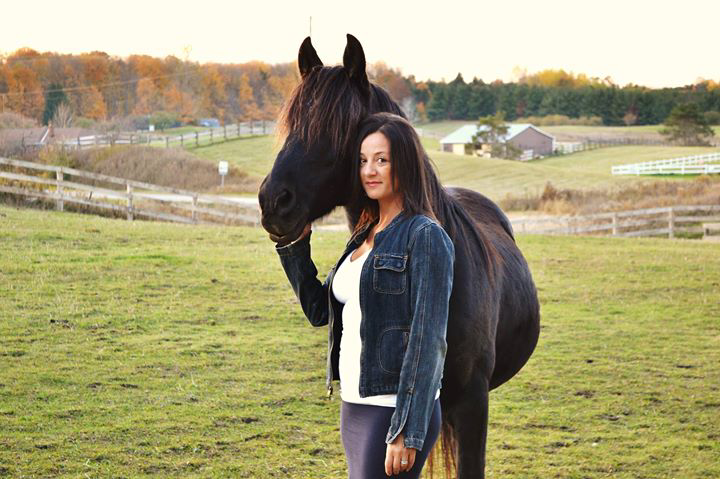 Fotini is the founder of non-profit organization, The Big Red Barn, a place for self-discovery through the healing arts (yoga, mindfulness, expressive art) and, of course, horses! For more information, please visit Fotini at www.TheBigRedBarn.ca.